Car engines have a lot of moving parts that operate at high speeds, producing friction and heat. When the car’s cooling system functions properly, it will keep the temperature at a reasonable level. However, if it fails, the resulting damage could leave you stranded and be costly to repair. 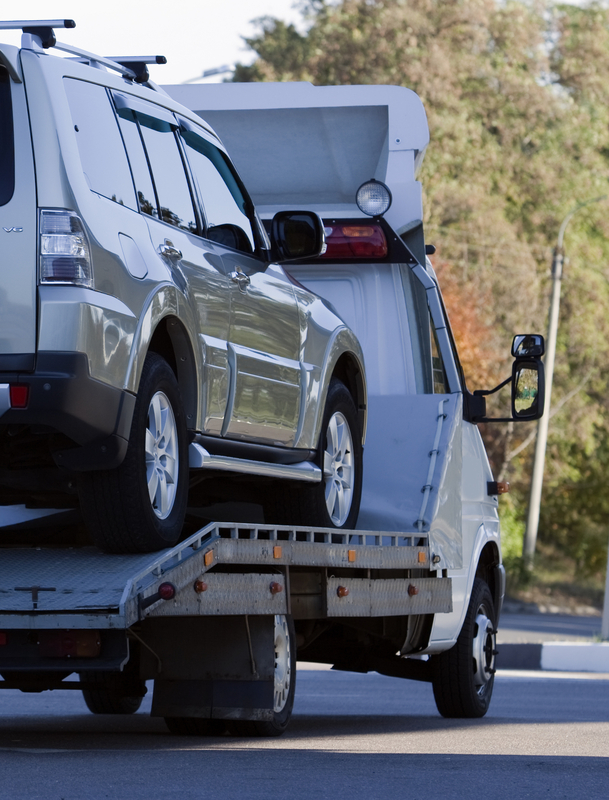 Instead of having to call a towing service from the side of the road, learn to detect problems and resolve them before they get out of hand. Below, the professionals at Tomah Wrecker Service LLC in Tomah, WI, shares some signs to look for. The easiest way to know your engine is overheating is the temperature gauge on the dashboard. With hot outside temperatures, stop-and-go driving, or towing, your engine can get a little hotter than normal without it being a serious issue. But when the gauge gets into the red and a warning light comes on, you should get those coolant levels checked ASAP. The friction in an overheating engine can cause the oil or coolant to start to burn. Whether you’re driving down the road or sitting at a stoplight and notice a burning smell coming from the hood, pull over and let it cool down before getting those fluids checked. An overheating engine can quickly start to make odd sounds, either because hot coolant is mixing with cold coolant, or because the oil can’t properly lubricate the moving parts. If you hear anything from a thumping racket to a consistent ticking coming from under your hood while driving, it could be due to an overheating engine. Steam or just heat will probably rise from your hood when the engine overheats. While these components can get warm even when they’re operating correctly, if you can’t touch your car’s hood for fear of burning your skin, your engine might be in danger of overheating. Take it to an auto repair shop before you have a breakdown and have to call a towing service for assistance. Sometimes an overheating engine is caused by a leaking radiator. If you notice a puddle of coolant in your driveway, get your fluid levels checked to prevent damage to the engine. Coolant can be blue, red, or green and usually has a sweet smell. Despite your best efforts, an overheating engine can easily go unnoticed. If you find yourself stranded with a broken-down car, call the team at Tomah Wrecker Service LLC. With emergency roadside assistance, prompt towing services, and over 50 years of experience, they have what it takes to keep you safe. Call them today at (608) 372-2550 or visit their website for more information about their services.